I felt Grace Grant and Jonathan Cole took this story to a whole new level with their narration. Their narration really brought the characters to life; especially have a male and female narrator reading each POV. (You would not think it is a big deal, but it is!) Jonathan did a wonderful job capturing the essence of Max with his accent and inflections. Grace also did a wonderful job recreating what I had envisioned as Sara with her tone and inflections. 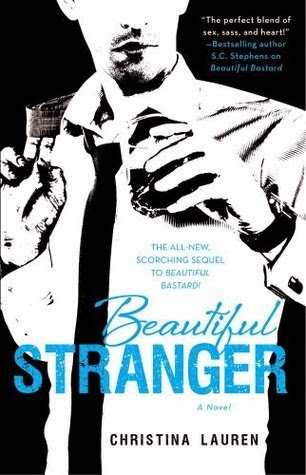 Below are two samples that I feel will convince you to download the audio book of Beautiful Stranger.